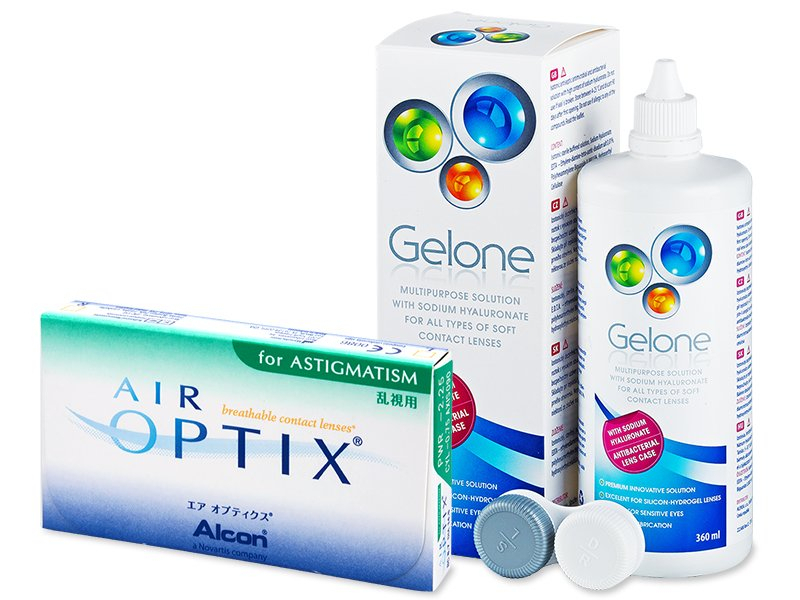 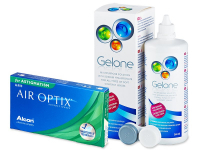 Air Optix for Astigmatism are monthly silicone-hydrogel contact lenses with a high level of oxygent permeability that significantly increases the comfort of wear. They are produced by Alcon. Each pack of Air Optix for Astigmatism contains six lenses.